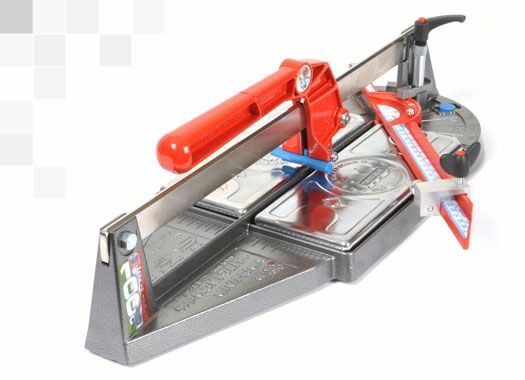 The manual push tile cutter Minipiuma is a small semi-professional tool designed for cutting small porcelain tiles. 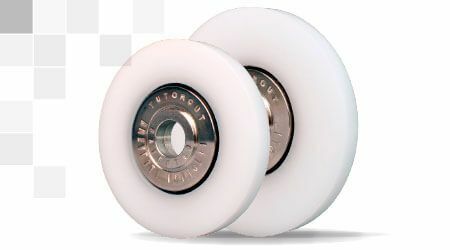 By using it with a special accessory called art. 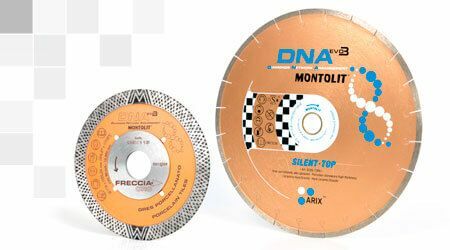 58 (sold separately), Minipiuma enables the user to also easily cut glass mosaic, porcelain gres, ceramics and small glass tiles. 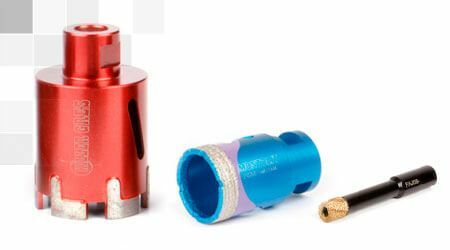 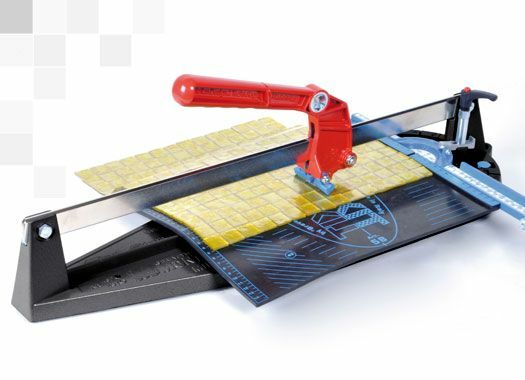 This cutter is suggested for both professional tilers and DIY lovers. 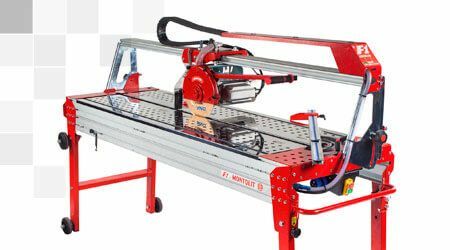 It is particularly suitable for the installation of porcelain tiles and mosaic in confined spaces, where small tiles are commonly installed, such as kitchens and bathrooms. 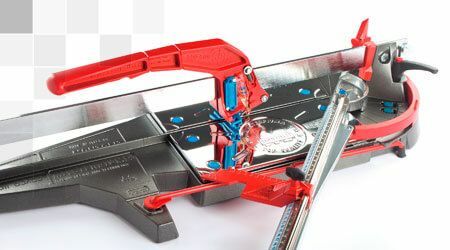 A protractor square incorporated in the push tile cutter allows the tiler to make diagonal cuts or repeated cuts to the same extent without the need to use additional tools. 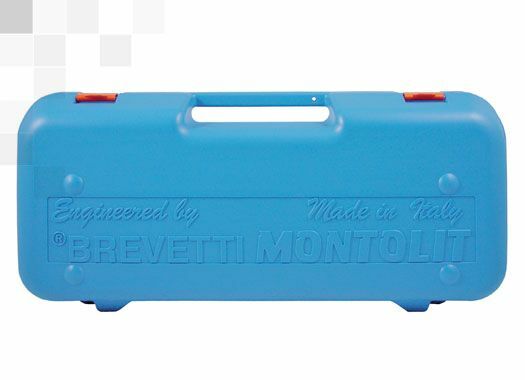 Just like the whole line of these Montolit tools, the push tile cutter Minipiuma is entirely Made in Italy with high quality materials and production processes, fully respecting the environment. 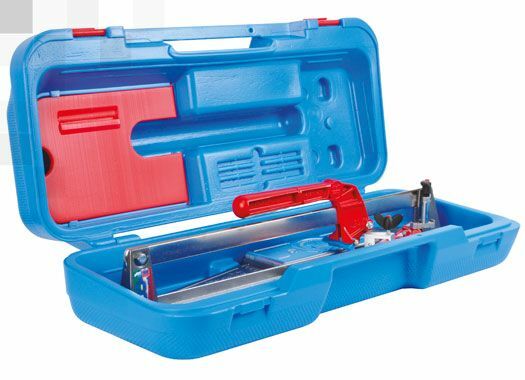 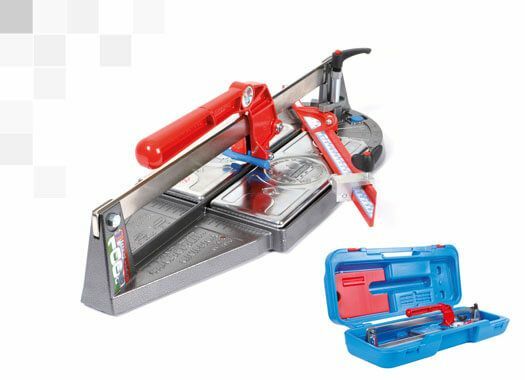 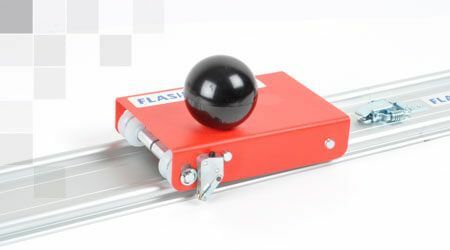 To facilitate transportation and storage, the Minipiuma push tile cutter is sold with a special hard plastic packaging, which other than protecting the tile cutter from water and shocks, also allows to carry other small tools in it, such as diamond drills, diamond blades or tile nibblers.